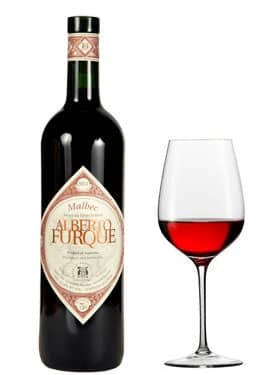 Alberto Furque Malbec is very well-balanced and smooth. Alberto Furque Malbec is flavorful and full bodfied without being all "monster juice" about it. 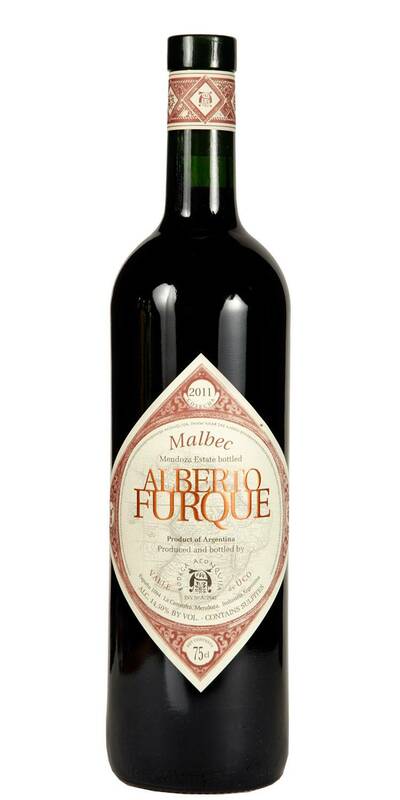 Alberto Furque Malbec displays an inky dark color followed by dark fruit and all spice notes. Love Malbec but hate looking like you just drank an ink cartridge? Meet Alberto Furque Malbec.